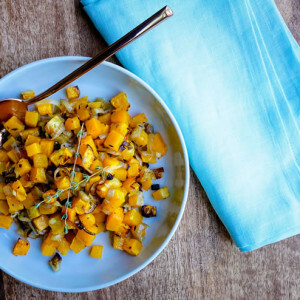 Lia Huber believes you don’t have to be a chef or “foodie” to cook fabulous-tasting food, and you don’t need to be a nutritionist to make healthy choices. 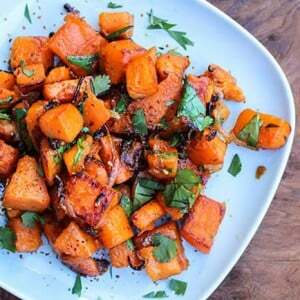 A widely-published food writer and media personality, Lia followed her calling in 2009 and founded NOURISH Evolution to inspire and equip people to make a lasting shift from processed food to real food in real life with tools like Cook the Seasons, a revolutionary meal-planning program that puts seasonal vegetables at the center of the plate. 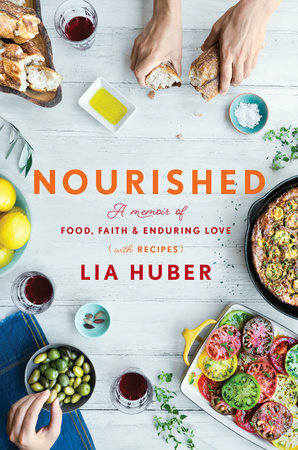 Her first book, Nourished: A Memoir of Food, Faith & Enduring Love with Recipes, traces her own journey to healthy eating. You can find Lia on Facebook, Instagram, and Pinterest. 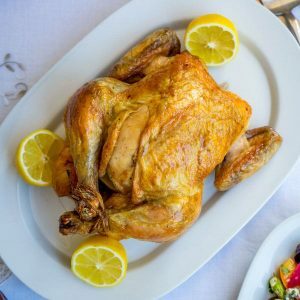 I could have written about how a roast chicken is an easy win, and an economical way to practice “real food cooking.” But I think it’s better to use it as an example for just how deeply nourishing real food can be. While everyone’s individual story is different, we all tend to move through the same five stages on the way from processed food to real food. And the more I shared about this idea, the more I could see how empowering it is to know what stage you’re in and what terrain lies ahead.